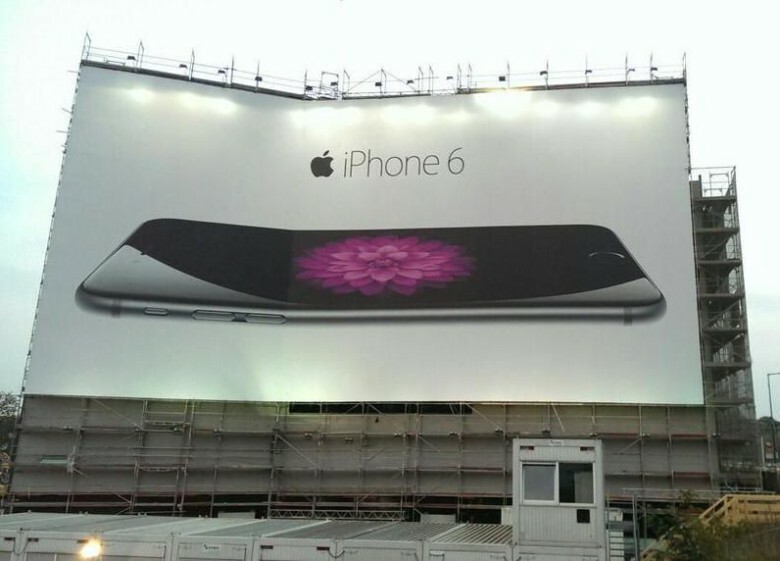 Bendgate won't be back again this year. Apple isn’t going to repeat its Bendgate error for a second year, according to a video posted by Lewis Hilsenteger of Unbox Therapy, aka the man who famously bent an iPhone 6 Plus with his bare hands. Hilsenteger got hold of an iPhone 6s backplate, courtesy of renowned Apple leaker Sonny Dickson, and compared it to the original iPhone 6. As he points out, Apple has made key changes to the iPhone design with the aim of learning from its past mistakes. As Hilsenteger points out, Apple has varied the inner casing screw layout and also strengthened the inner walls on the backplate of the iPhone 6s, particularly near the volume button, where bending occurred with the previous model. Hilsenteger also lends credibility to rumors the the new iPhone will use the 7000 series aluminum found in the Apple Watch Sport, potentially resulting in 60 percent harder iPhone cases. Apple showed off the strength of the Apple Watch Sport’s aluminum in a video released back in March. The 7000 series aluminum is the same material used in competition bicycles, although Apple altered it with a new alloy to make it just as light but more durable. While I’d argue that Bendgate was massively overhyped as a problem (one year later I’ve still not had any problems with my iPhone 6 Plus), the original Unbox Therapy video was picked up by countless news outlets around the world. Anecdotally, I’ve also been surprised by how many people over the past 12 months have asked me about the Bendgate problem, despite not regularly following tech news. It seems that once again Apple is doing the right thing by its users. No wonder it’s confident enough to place record orders for its forthcoming handset.